All prices are per wheel on a set of 4. 1-3 wheel prices may differ. All prices are subject to VAT 20%. The map shows the areas that we are able to provide our full range of services at the designated prices. If you live outside our boundary but still wish to use us there may be a call out charge added to the end price. 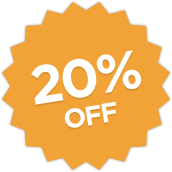 Save up to 20% when combining repairs on the same car or repairing multiple cars at the same time.